Normal People Scare Me Too; a film about autism (2016), created and co-produced with her 27 year old autistic son, Taylor Cross, and produced by Joey Travolta. ARTS (2008), a documentary highlighting the importance of music, dance, fine arts, and drama as vital tools to help develop a wide variety of skill sets, including educational, vocational, social, and life skills for people with disabilities. The Sandwich Kid (2007), featuring her son, Jace (Taylor’s brother,) who interviews siblings to explore the intrinsic issues experienced by siblings of people with disabilities. Normal People Scare Me; a film about autism (2006), which explores interviews (conducted by Taylor) of 65 individuals about living with autsm. Mapping Transitions to Your Child’s Future, a workbook supporting transitions and life planning (Self-published; on demand), and Single Pregnancy, Single Parenting (Park Alexander Press, 1994). She was the editor of The Art of Autism: Shifting Perceptions (D. Hosseini). A featured columnist for Autism Asperger’s Digest Magazine, and occasional blogger, Keri focuses on the arts and autism as “power tools” to grow skills in autism. In addition to operating Normal Films, her small indie production company, Keri is the founder of PAUSE4kids (1999) a non-profit supporting families of kids with special needs. She co-founded The Art of Autism in 2005, a social-entrepreneurship project that connects artists, bloggers, poes and other creatives with opportunities and venues to showcase their varied talents. She has been the creative art director for The Friendship Circle of the Conejo for 7 years, and has worked extensively with The Miracle Project, Los Angeles. Keri’s numerous awards and recognitions for her work in program development over nearly 3 decades includes the prestigious Phoebe Apperson Hearst Award for Excellence in Education (best program at both the state and national levels, 2002). 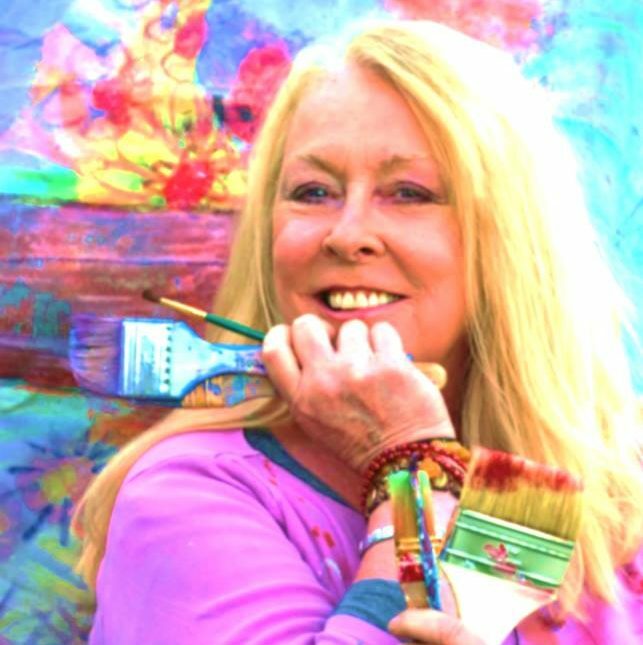 She has created numerous sustainable programs in the arts and awareness over the years.